So my intention was to get into a creativity mindset while learning about one of the most fascinating and innovative companies of the last century. While we don’t hear much about it today, Bell Labs brought together some of the greatest scientific minds in American history for the sole purpose of investigating and experimenting with new technologies. The scope and quantity of new innovations, which include the transistor, the laser and the solar cell, literally brought the world into the information age and laid the foundation for many of the technologies that are so ubiquitous today. 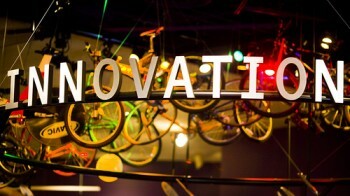 Now that Bell Labs has laid the foundation for what it takes to drive innovation, we are not surprised to see that modern technology companies basically follow the same model: they hire the best scientists and engineers they can attract, and then create an environment where they can bounce ideas off each other, tearing them down, building them up, and often veering off in completely new directions. It’s clear that we understand the need for applied sciences in the technological industries, but what about service and wellness industries? 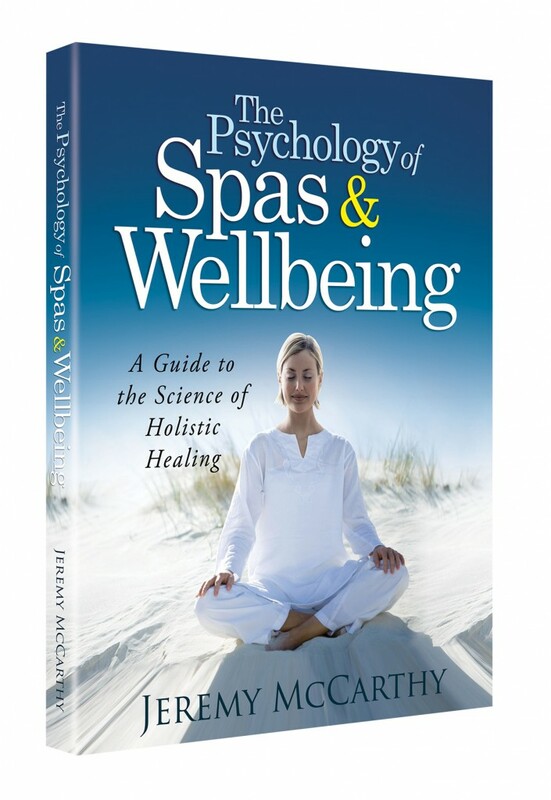 Although I don’t think most people think about it this way, reading “The Idea Factory” reaffirmed my own strategy of studying and applying the science of psychology to the spa experience. The “product innovation” that the spa industry needs is not a new lotion or cream, it’s not a new piece of equipment, and it’s not a new kind of spa treatment. 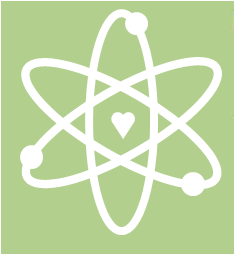 The “technology” of the spa industry is about enhancing human wellbeing. And since the spa industry sets itself apart from other healing institutions in our society by having a holistic approach (i.e. one that considers mental and spiritual wellbeing in addition to physical wellbeing,) it makes sense that we would use the science of psychology to drive this innovation. I think our discussion, and really the entire three-day summit will, much like Bell Labs, be a time and place for current paradigms to be challenged, new ideas to be incubated, and new directions to be explored. 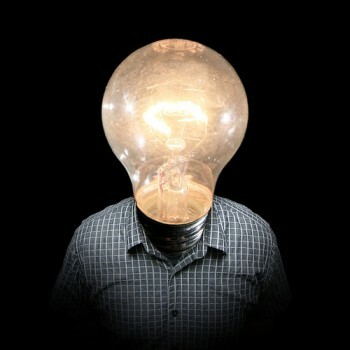 Economists have always believed that the forces of market competition would be sufficient to drive innovation. But reading “The Idea Factory,” you can’t help but be persuaded by Gertner’s notion that “creative environments that foster a rich exchange of ideas are far more important.” I look forward to having that kind of exchange at the Global Spa and Wellness Summit. Gertner, J. (2012). 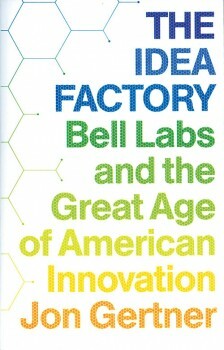 The Idea Factory: Bell Labs and the Great Age of American Innovation. The Penguin Press. I’m glad that this book came just at this time! I find conferences such as the one you’ll be at to be energizing, motivating, and inspiring — I’m sure you’ll feel the same, and I get the feeling you’ll be very inspiring to other people! Interesting Sara, I also spent some time looking up definitions of “technology” as I wrote this article, but I did not get to “Extropianism”–what a fascinating concept. Although I hadn’t heard of that word before I have thought before about at what point in human evolution will we consciously choose how we want to evolve. I think this is just a matter of time. Today, I don’t think we consider how the decisions we make (culturally, with technology, with our health, etc.) will affect the long-term evolution of our species. But I think in the future we will have a clearer vision of how this works and may even consciously move towards some evolutionary goal or destiny. One of my favorite books on the future of human evolution is “Non-zero” by Robert Wright. I highly recommend it! Hi Charlie, In Dr. Weil’s latest book, “Spontaneous Happiness” he talks about his own bouts of depression and his tendency to turn to food to fill the emotional void. I suppose some could say this takes away from his credibility as a guru of healing and happiness, but others might hear that and recognize that no one is perfectly healthy or happy and we are all striving for greater optimum wellbeing. This is the message he tries to convey in his book. The same could be said of Deepak Chopra who sometimes looks less than healthy and often complains that his own busy schedule gets in the way of him practicing what he preaches (or his right hand man, and Chopra Center co-founder David Simon, who sadly passed away this year of brain cancer.) I can see the hypocrisy in some of this but I also think we need to move away from the myth of perfect health. Emotional and physical maladies are a part of the human condition and if we only took advice from those who had eliminated all their problems we would have few experts to turn to indeed.